People are born natural scientists. At a young age, we are constantly asking questions. We touch as much as we can; test the limits of the physical world around us by experimenting with our surroundings. Well, it turns out that more time spent interacting with our outdoor environment at a young age is an important ingredient in developing critical skills and scientific curiosity in children. This post explores why you should get outdoors for science classroom success. Everyone’s favorite part of science class, as a child, was mixing together slime and making papier-mâché volcanoes. When reading a text or listening to a teacher, science remains abstract. It’s no surprise that when children interact with the environment more, their curiosities are awoken. When you seek out knowledge for yourself, you are more likely to be interested and remember it. When children can develop these curiosities and follow them through research and exploration, they will be more likely to pursue these interests. Increasing curiosity is linked with higher achieving students. I found some great moments to discuss science during our family vacation to the Caribbean this year. As I built sand castles with my son, I was reminded of the engineering design process. How much water is necessary for the sand to keep its shape as it exits the bucket? Similarly, exploring a snow day can be comparatively as informative as a full day at school. Learning how to form snowballs is an important step in shape recognition. Not to mention ensuring that you can get your friends back when they hit you. After internalizing how ice and snow play in even a small-scale water cycle (melting/freezing). Kids can then understand a larger water cycle and how clouds form. Slipping on ice many times improves the ability to imagine physics problems and a ‘friction-less’ surface. The more these simple ideas are solidified at a young age, the better foundation children have for attacking something complex. 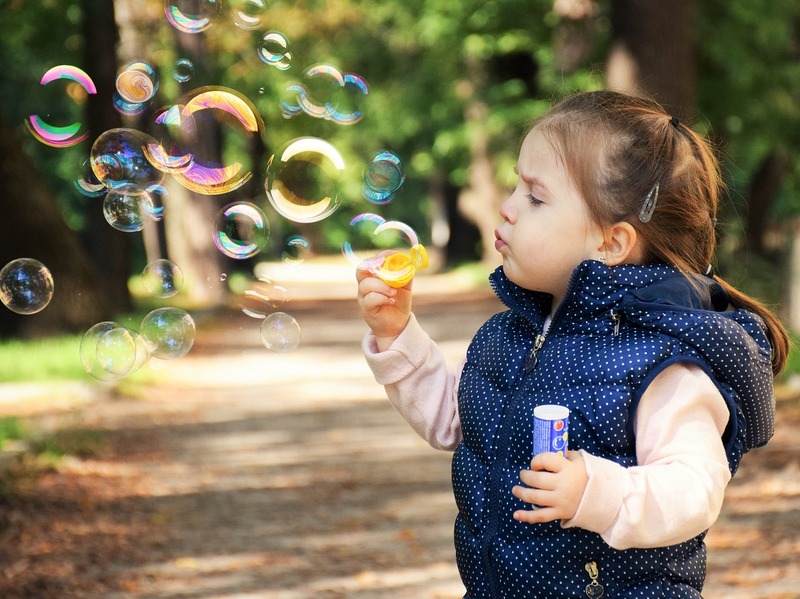 Children, and even adults, construct important and meaningful connections and realizations when they are the ones that experience them. So, the longer the child interacts with the surrounding environment, the greater the chance that stimuli will stimulate their curiosities. By letting our children push their boundaries, they will experiment with their cognitive and physical limits. For instance, when they are trying to figure out how to climb a tree. This gives them the skills to push themselves further when challenged. Be it in solving a math problem and seeing the beauty in only knowing one step at a time. When interacting with the natural world, children foster curiosity. This spans from math to reading to science to making more friends to expanding their vocabulary. As a parent, I think we are often uncertain to enter a discussion on something with our children if we don’t have all the answers. But curiosity and play are the foundation of great science and our attitude makes all the difference. Use those outdoor teaching moments to full advantage. Get Outdoors for Science Classroom Success. By Mackenzie Brandt and Edited by Earl D’Souza.